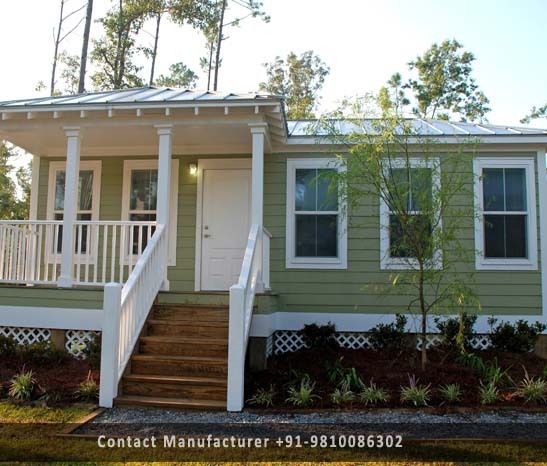 Prefab Cottages Manufacturer in Delhi, Prefab Cottages Supplier in Delhi, Prefab Cottages in Delhi.Prefab Cottages Manufacturer in Delhi, Prefab Cottages Supplier in Delhi. With the Assistance by the huge industry understanding, we have been able to manufacture Prefab Cottage in Delhi. Our Manufacturer products are used in several provisions so as to fulfil the necessity of clients. These Prefabricated Cottages are fabricated and developed at well-furnished industry unit by making use of high-grade raw material and with the help of hi-technology machines and these offered products are tested on quality restrictions to confirm its quality at patrons end.